Celebrate the MLB 2018 World Series Champs Boston Red Sox! 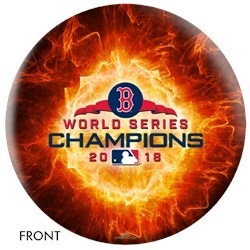 This ball can be used on any lane condition and would be an ideal gift for Cubbies fans! 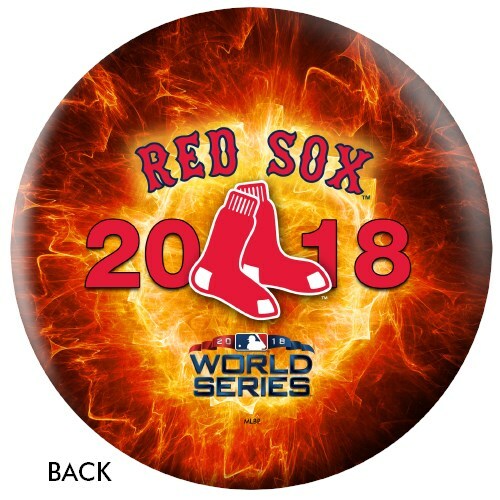 Due to the time it takes to produce the OnTheBallBowling MLB Boston Red Sox 2018 World Series Champs ball it will ship in 3-4 weeks. We cannot ship this ball outside the United States.